It will start next January LNF 2019 Educational, a new edition of the yearly program addressed to Students, Teachers and General Public. 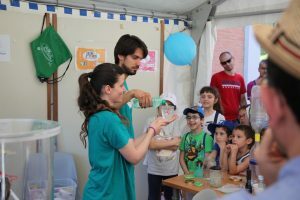 Once again, Frascati National Laboratories offer a wide range of initiatives – based on their pluriannual experience in the field of scientific dissemination – which are valuable occasion of both academic and career guidance for schools and that can be realized as work-related learning projects. For high school students the Laboratories organize science matinées, seminars at LNF and at schools, guided tours to get close to the experimental facilities. Different kinds of internships and stages, both in Italian and in English, form part of the program, in order to get familiar with the various working fields, from scientific research to technological development, including the running of a great laboratory. 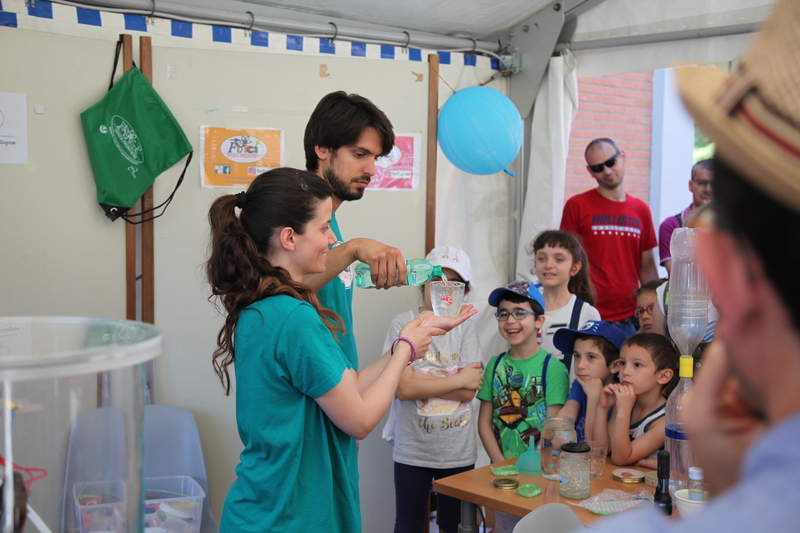 To primary and middle schools, instead, the LNF dedicates Edukids, a project designed to allow also the little ones to meet the fascinating world of Modern Physics, through fun and interactive activities, including guided tours, chats with researchers, “kid-friendly” areas and training courses for their teachers. The teachers program offers training and further education courses with special plans meant to go into more detail on Modern Physics matters, responding to the need for spreading the latest topics and discoveries, which have become integral part of National Curricula. For the general public, the Laboratories offer a whole series of dissemination events, from our usual afternoon seminars to presentations of book and films, theatre plays, exhibitions and guided tours, as well as the traditional open day, OpenLabs, which will be held in May. Finally, for everyone, it is available online AccendiScienza, a free open e-learning platform for scientific dissemination, which gathers a large collection of LNF seminars and lessons about Modern Physics.